You are using Unite Revolution Slider for your Joomla Website. But can not use Google fonts in the slider. Here I'm showing how to you use google fonts the Unite Revolution Slider. 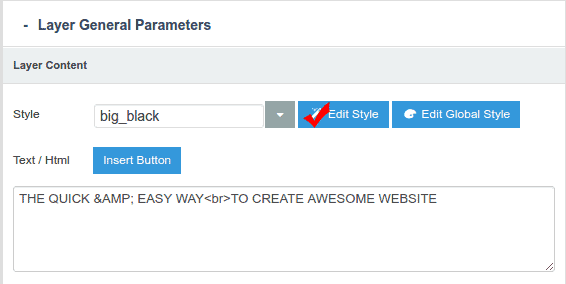 If you are login Joomla Administrator panel, go to Components > Unite Revolution Slider 2. When to open the Google Font Settings tab, then click Yes for Load Google Font. 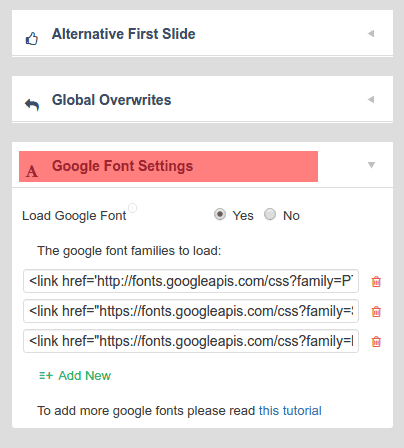 Copy & Paste Google Font link inside The Google Font Families to load field. Then Click Save Settings button at this page. Now google fonts has saved in Unite Revolution Slider 2. Now click Edit Slides button at this page for set Font Family name in the slider caption. After clicking the edit slides button then open slider items page. Here is open Edit Slides page. Then click edit slide button. And go the page below & find Layer Timing & Sorting. Select a layer click Edit Style from Layer General Parameters. After click Edit Style button then open a popup for set font-family,font-size, font-weight etc. And write font name inside the Family field, then click Save/Change and click Save Button. After saving then click Update Slide button. Look the button below this page. Now go to your front page & refresh the page.